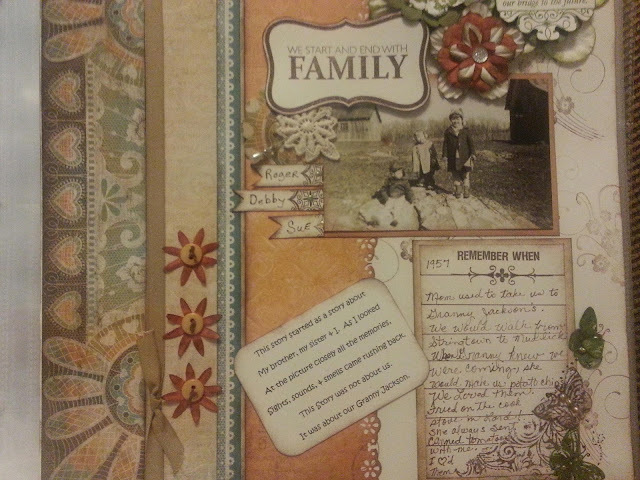 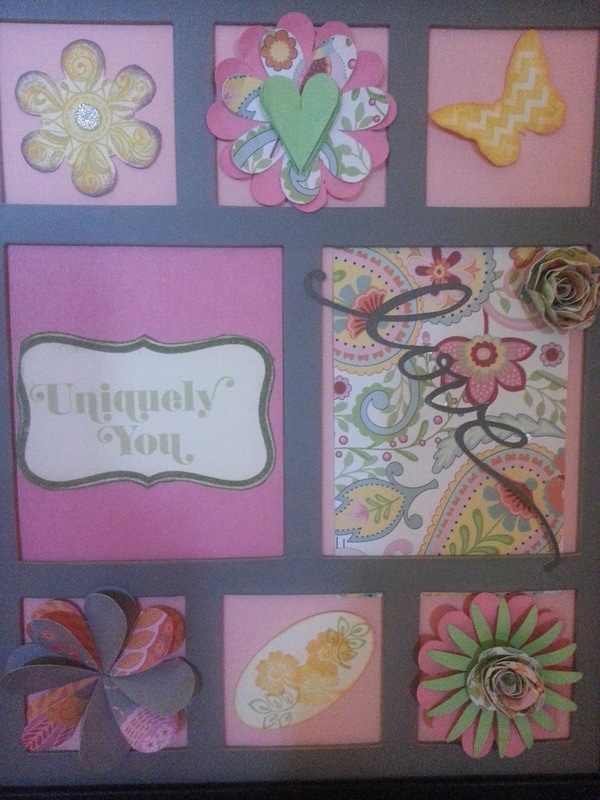 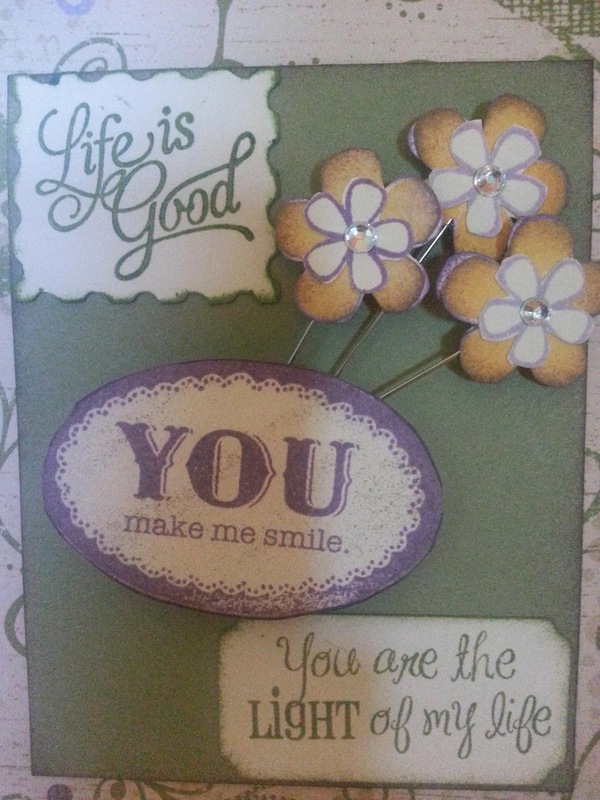 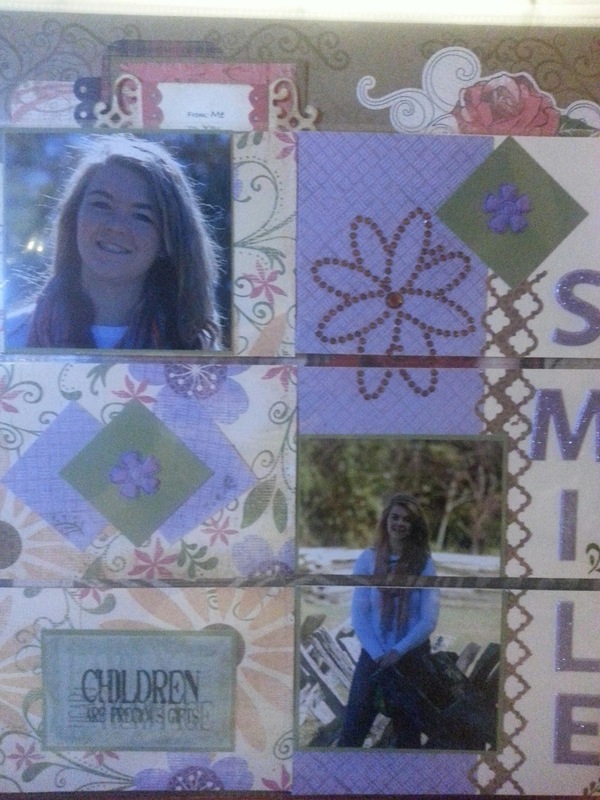 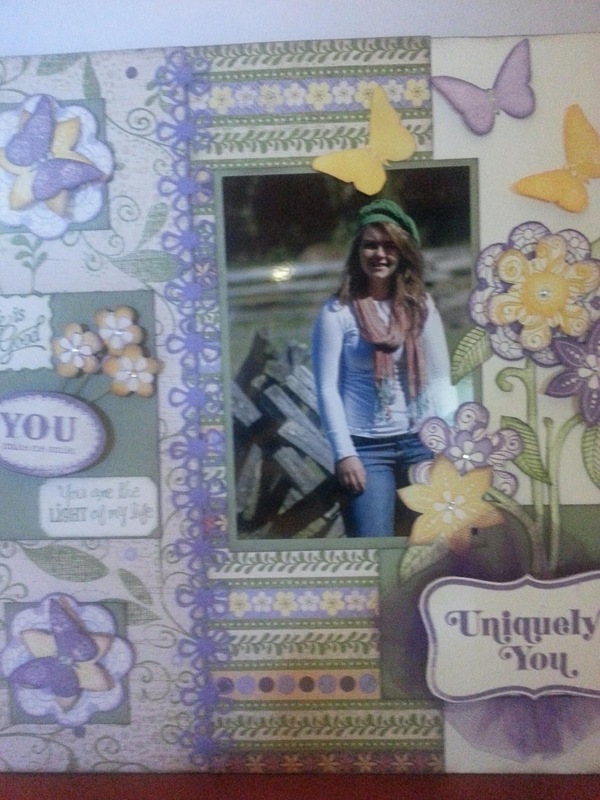 Come to the Chautauqua in the Park Scrapbooking Class, June 19th. 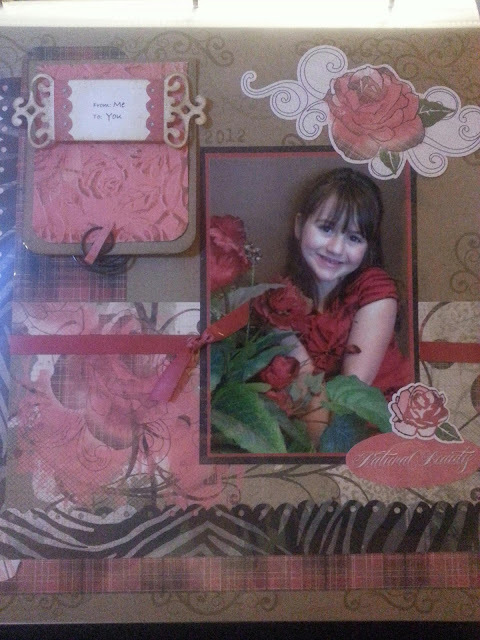 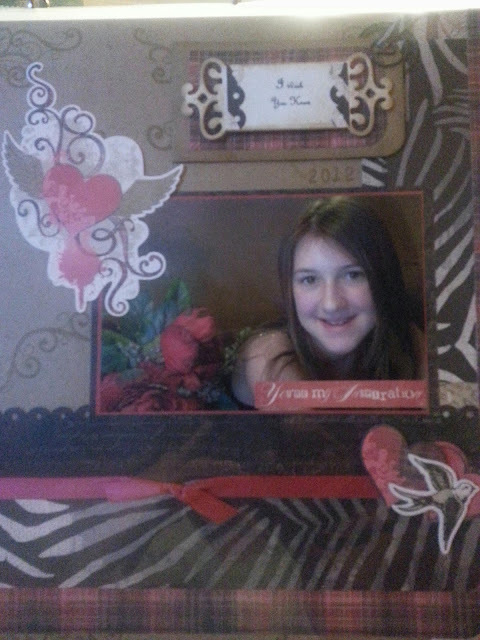 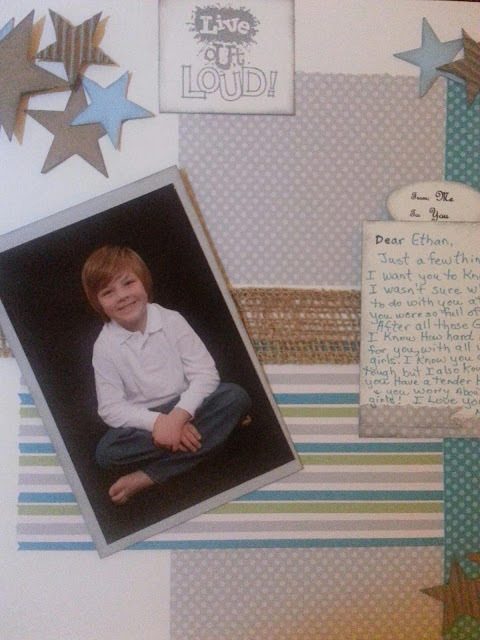 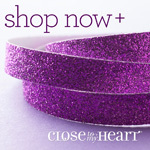 We will show you how to Scrapbook your Stories easy as 1...2...3! 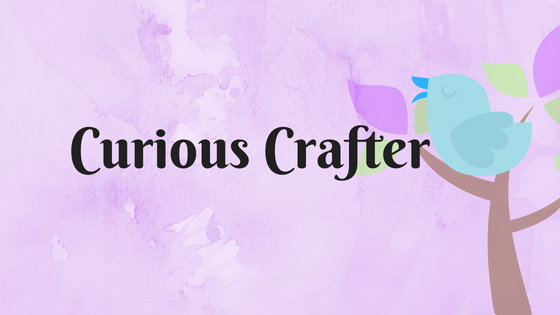 Be Curious! Who's Telling Your Stories?